2016: Made 36 appearances for Republic FC in all competitions, including 29 USL matches ... Scored a goal and added five assists in USL play, second-most on the club ... His goal was his first as a professional and was a match-winning goal over Oklahoma City Energy FC on Aug. 2 ... Recorded his first 2,000+ USL minute season, playing 2,527 minutes, second-most of any Republic FC player in 2016. 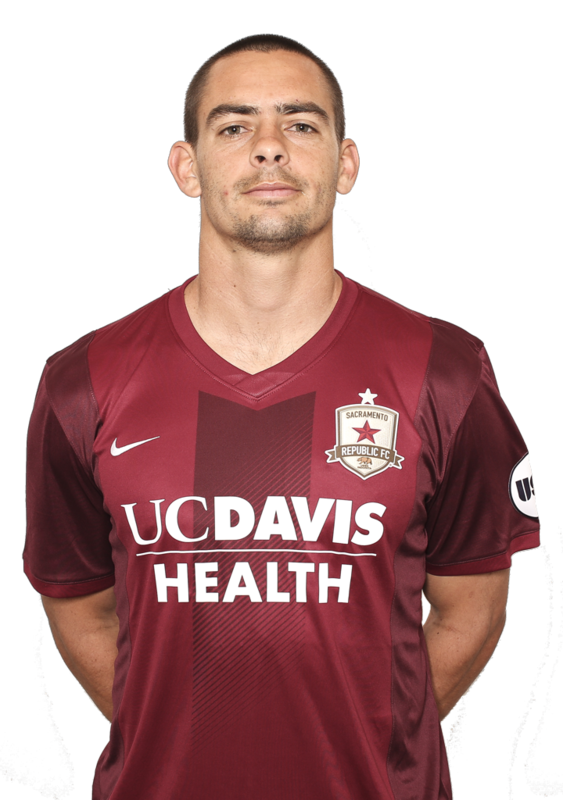 2015: Appeared in 29 matches for Republic FC in all competitions, including 24 USL appearances … Recorded an assist on the season. 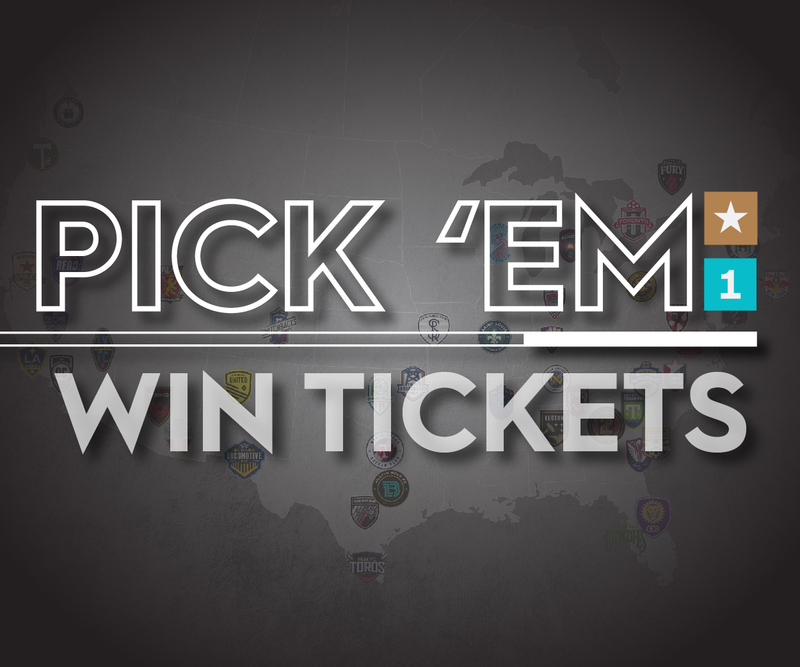 2014: Signed with Republic FC before the USL Roster Freeze Deadline … Started the final four regular season matches and started all three of Republic FC’s playoff matches … Recorded two assists in the playoffs including Thomas Stewart’s 90th minute goal in the USL Championship Match on September 27 … Was named to the USL Team of the Week in week 25. 2011: Appeared in 22 matches scoring two goals and recording six assists … Was named Big West Defender of the Year … Named to the All-Far West Region First Team, ESPN LA All-Area Team and All-Big West First Team. 2010: Appeared in 20 games with UC Santa Barbara … Scored one goal, recording four assists. 2009: Appeared in 3 matches recording one assist. Parents Joe and Deborah Kiffe … Has two sisters, Sanda and Claire … Born and raised in Santa Barbara … Enjoys surfing and music.